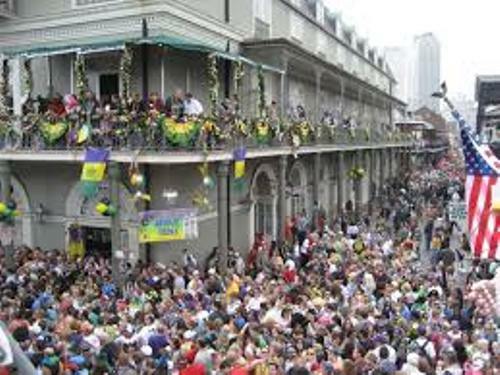 You are wrong if you think that the first recorded festival in United States is New Orleans Mardi Gras. 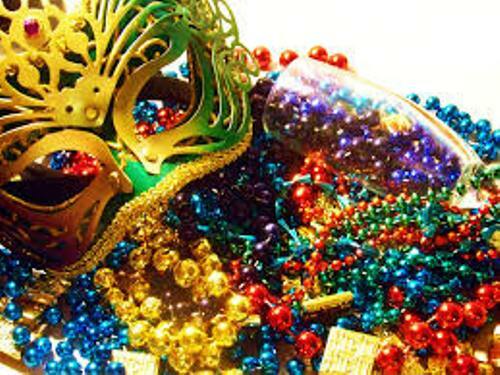 In 1703, the original Mardi Gras was celebrated in the city of Mobile in Alabama. Fund out Alabama facts here. Mobile is a city in Alabama which was established by French explorer in 1699. It was originally called as Fort Louis de la Louisiane before it is called as Mobile. In 1873, the first floats were designed and made in New Orleans. However, the float building was opened for the first time in Mardi Gras world in 1947. It is not easy to define the date of celebrating Mardi Gras festival before it appears in different date. But you can find out the actual dates by looking at the calendar 47 days before the Easter Sunday. The celebration usually falls between February and March. 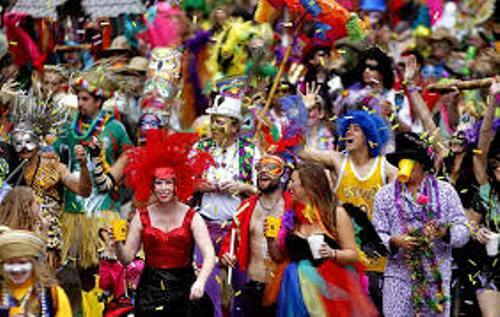 The New Orleans Mardi Gras is called as the legal holiday by the city of Louisiana. The festival is also celebrated by the people in Alabama and Mississippi. You need to be aware with the blocked routes during Mardi Gras festival. You cannot drive the cars on the road of French Quarter hotels until the festival is finished. One of the important activities during Mardi Grass is throwing beads. The tradition was dated back in 1920s. In 1950s, the glass beads were changed into the plastic beads for the safety reason. 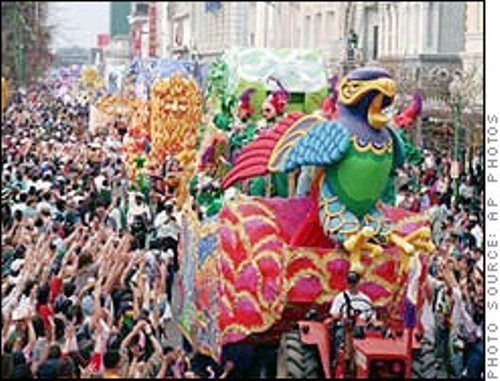 If you decide to enjoy Mardi Gras festival, you need to book the room in the city as soon as possible. Booking the room in the last minutes can raise the rates. It will not be easy for you because many people not only from US but also from other countries like to see the festival. The people who are parts of the Krewe have to wear mask when they are on the float. But if you are royal party members or celebrities, you do not need to wear any mask. Not only are the beads but also golden nuggets are thrown during the festival. The golden nuggets are created room drained coconuts. They will be painted in gold, white or black color. You can also find numerous kinds of cakes during the festival. They will be colored in purple, green and gold to symbolize the colors of the festival. 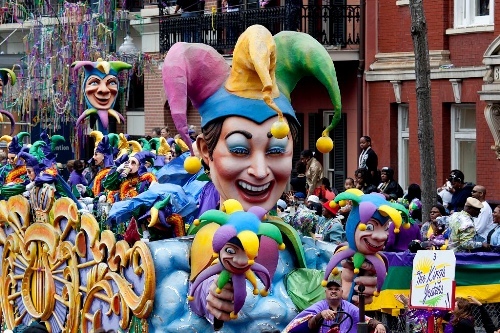 Are you fascinated with facts about Mardi Gras?